Online registration has closed. Walk-ins are welcome. Join us for a senatorial update with US Senator Richard Blumenthal, who will discuss current issues, challenges, and goals for our state. Senator Blumenthal will also answer questions after his presentation. 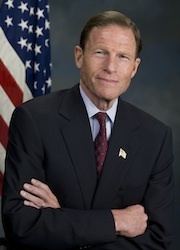 Sworn in on January 5, 2011, Richard Blumenthal is serving his second term as a United States Senator from the State of Connecticut. He serves on the Committees on Veterans' Affairs, Judiciary, Armed Services, and Commerce, Science and Transportation. 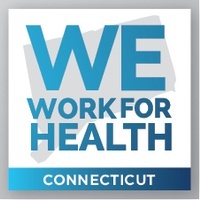 Prior to this, Senator Blumenthal served an unprecedented five terms as Connecticut’s Attorney General, fighting for people against large and powerful special interests. He graduated from Harvard College and Yale Law School.